Designed for backpackers and explorers on multi-night expeditions, the Contour 60:10 rucksack offers exceptional performance and fit. 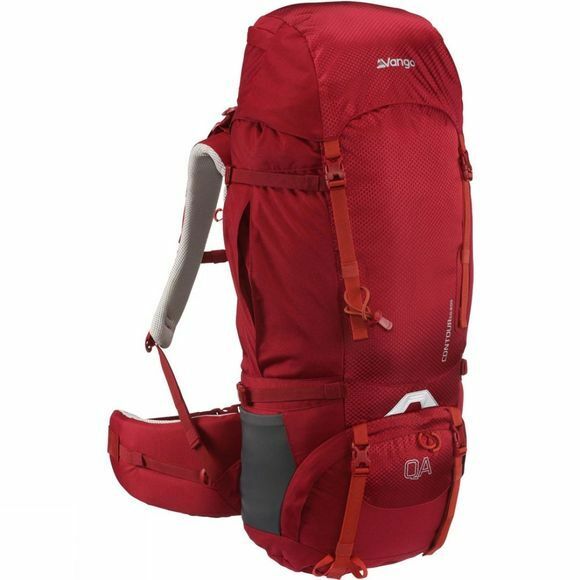 Recommended by DofE and Scouts, because of its brilliantly designed Quick Adjust back system, this rucksack allows the user to customise for a perfect fit on a wide range of back lengths. The feature packed Contour backpack balances great value with top quality design and construction.